The most important phase of a person’s life is when he has to choose his career. It is the turning point which may lead to positive as well as negative consequences. If your choice turns out to be right, you will enjoy the tasks assigned to you and earn a handsome salary. If your choice turns out to be the wrong one, you will feel bound in your job which may lead to health issues as well. Realizing the precision of your decision, one can always switch the occupation. Not only ordinary people but even the film stars have rectified their decisions and now are excelling in their respective fields. Dipannita Sharma, one of the final five contestants of Miss India 1998 contest, was also judged as ‘Miss Photogenic’. She has walked the ramp for international design houses, namely, Valentino & Fendi in India. The host of many television shows acted as the lead in Life Nahi Hai Laddoo. She made her debut in Bollywood in 2002 in the film 16 December. Now she is a party organizer and lends her yacht named Shazma. 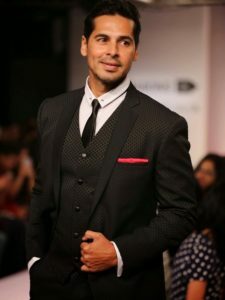 The famous supermodel Dino Morea debuted in the Television series Captain Vyom. His first performance in Bollywood was seen in the movie Pyaar Mein Kabhi Kabhi, which was a flop. He also acted in the movies Kandukondain, a Tamil film, Raaz and the thriller Gunaah. He was also a participant of the reality show Khatron Ke Khiladi. After giving some flops to the Film industry, Morea decided to start his own business in Hotels. Now he is the owner of the fastest growing restaurant chains named Crepe Station Café. Kim Sharma, the brand ambassador of Olay in India has appeared in Aditya Chopra’s movie Mohabbatein. She also became visible in Close Up, Sunsilk, Pepsi, Pond’s, Liril and Fair & Lovely advertisements. But then she realized that acting is not her cup of tea and now she is settled in Kenya and runs “Liaison”, a grooming center for brides. Making her debut in the movie Barsaat she got a Filmfare Award for Best Female Debut. She has contributed a lot to the Film industry. After she married Akshay Kumar, she left acting. She is now famous as an author and an interior designer. It is never too late to start doing what you like and what would be better if you could earn by pursuing your hobby? These Bollywood stars have set an example for everyone to follow their dreams and not get shattered at one decision. 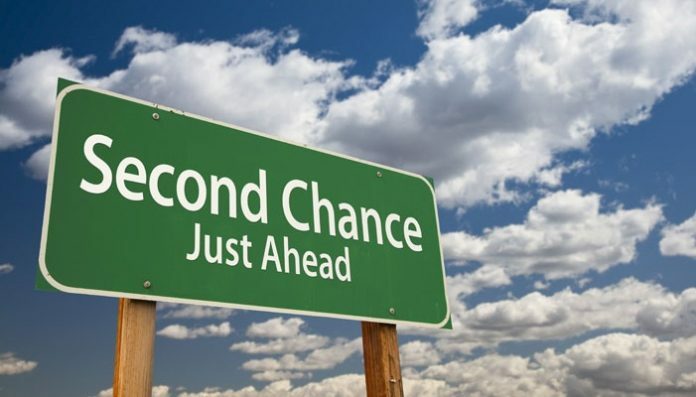 Life is full of chances. You just have to identify yours and rectify your decisions.